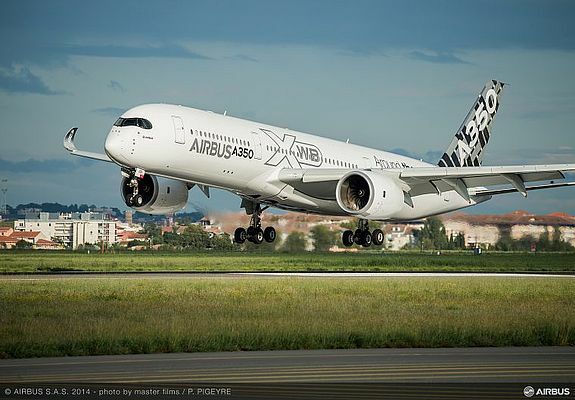 Stratasys Direct Manufacturing, a subsidiary of Stratasys Ltd. and one of the world’s largest 3D printing and advanced manufacturing service providers, has been chosen by Airbus to produce 3D printed polymer parts for use on A350 XWB aircraft. 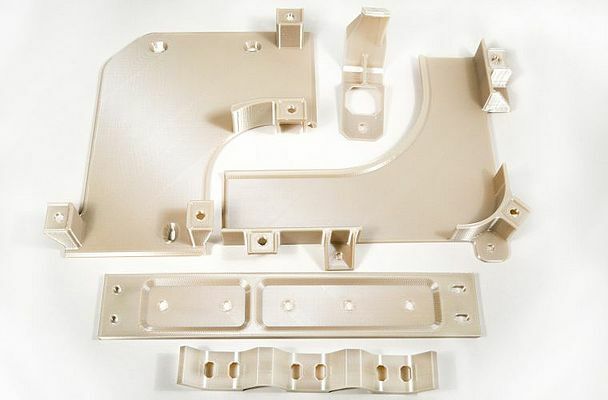 The company will print non-structural parts such as brackets, and other parts used for system installation, on Stratasys FDM production 3D Printers using ULTEM™ 9085 material. The project will help Airbus achieve greater supply chain flexibility and improve cost competitiveness, while leveraging on reduced material consumption and waste. Stratasys Direct Manufacturing’s 3D printing capacity and infrastructure allow printing and shipping parts on demand to Airbus, bringing the expected reactivity, tighter turnaround times and lower inventory costs. Stratasys, the parent company of Stratasys Direct Manufacturing, and Airbus share a history of collaboration, having worked together since 2013 on the implementation of 3D printing FDM technology for Airbus tools and flying parts applications. This collaboration led to the qualification in 2014 of ULTEM 9085 material for the production of flying parts on Airbus aircrafts. Since 2015, Airbus has installed thousands of FDM flying parts on aircrafts. 3D printing empowers manufacturers big and small to innovate and reduce time to market. But not every manufacturer owns a 3D printer. Those that don’t turn to sources like In’Tech Industries to fill that need.